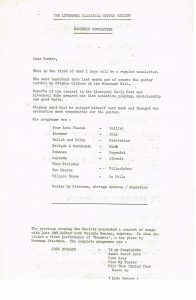 In the late 60’s Brendon McCormack and some other local guitarists decided to form the Liverpool Classical Guitar Society. 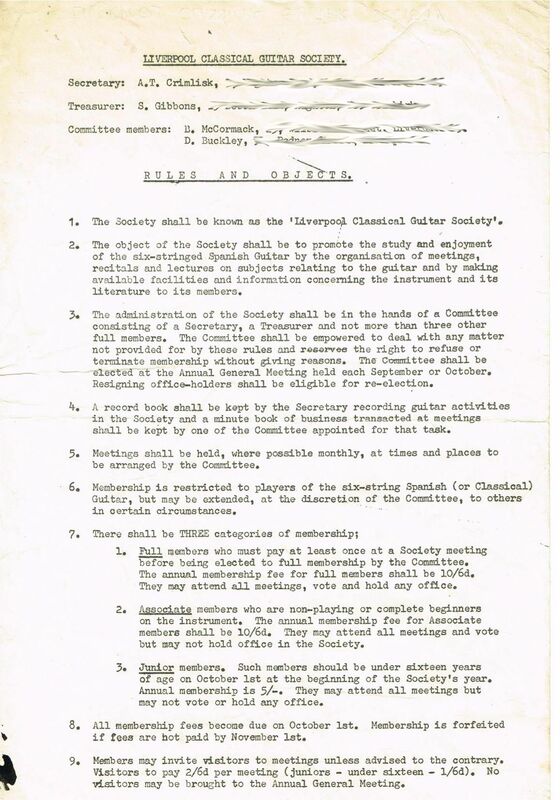 The Principal of the Ethel Wormald College of Education in Mount Pleasant, Liverpool, agreed to accommodate the guitar society free of charge. 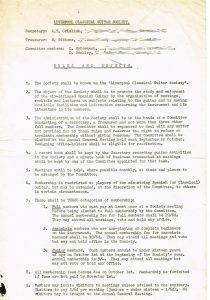 The first meeting was on the evening of Tuesday 31st October 1968. 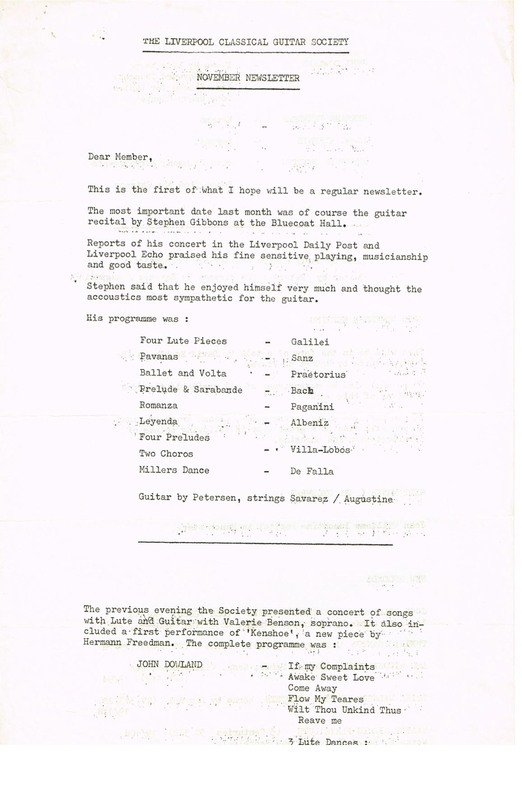 Julian Bream agreed after one of his concerts to be Honorary President, although he never attended a meeting. 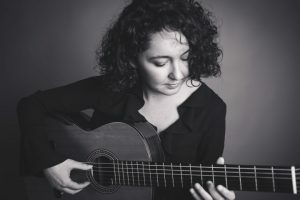 One of the guitarists was Anthea Gifford.